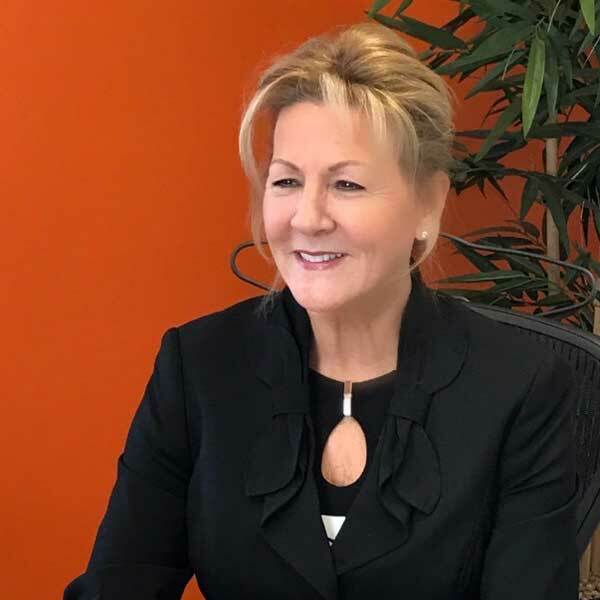 Daphne Fagan is the Chairman of AFL (Fleet Management) ltd and in her long and successful career has amassed over 40 years of invaluable experience and contacts in the UK motor industry. Daphne joined her son Paul Fagan and the AFL (Fleet Management) ltd team in 2002 and has grown and developed the business to industry-leading levels. It is her ambition to continue developing new products and ideas to bring even better service and products to the market. Paul has accumulated more than twenty years’ experience in the automotive and financial services industries; he began his career with AFL in 1997 as Sales Manager, before joining the Board of Directors as Sales & Marketing Director in 2004 and has held his current position of Chief Executive Officer of the AFL Group since 2014. His credentials include an honours degree in Fine Art from the University of Reading the Arts London and a Certificate of Professional Competence in Fleet Consultancy from the Institute of Car Fleet Management; his commercial and operational management of AFL over the past 20 years has driven the business to record financial and operational results in recent years – making AFL one of the most successful leasing brokers in the United Kingdom. Patrick Fagan coordinates the business development at AFL group. 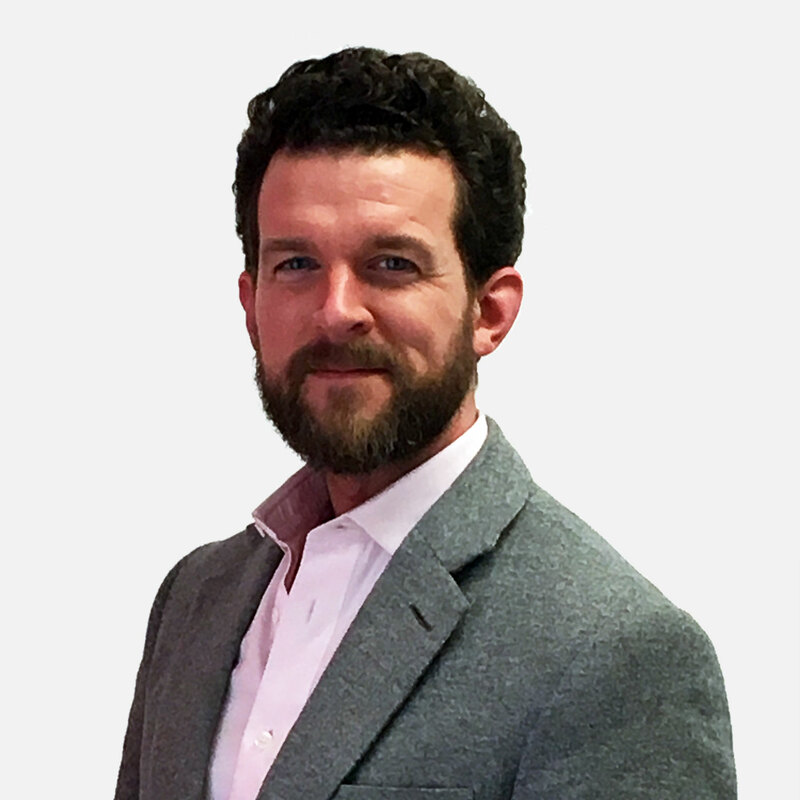 He has joined AFL Group in 2008 as a Key Account Manager overseeing Key Accounts. Before joining the AFL Group, Patrick has held various positions in the Automotive Industry including the Motor Repair and Motor Insurance sectors. 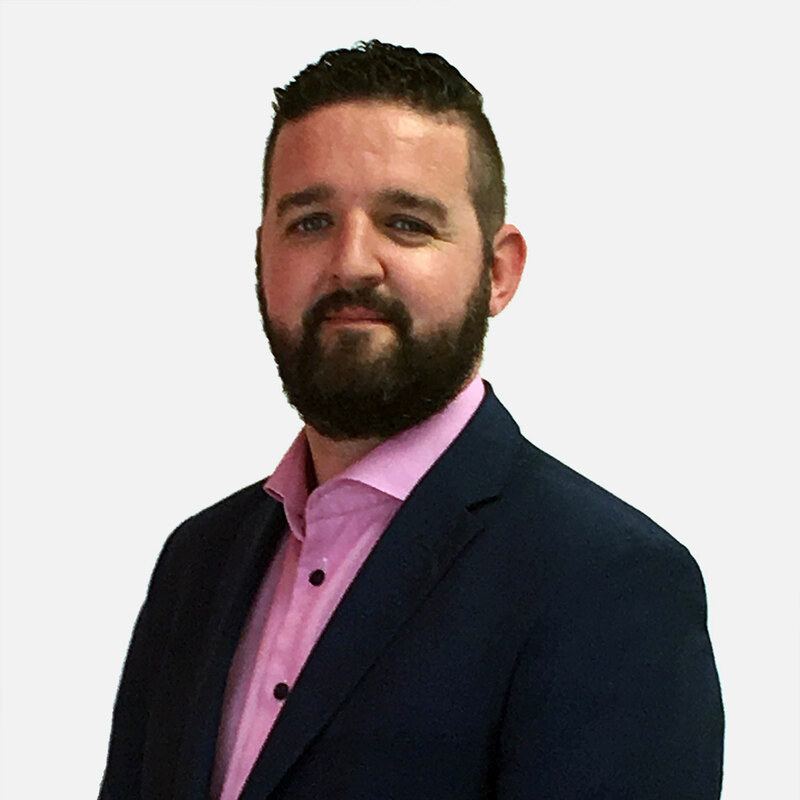 Patrick graduated from St Benedict’s in 1999 and he also holds advanced Managements accreditations with MTD Training Group.